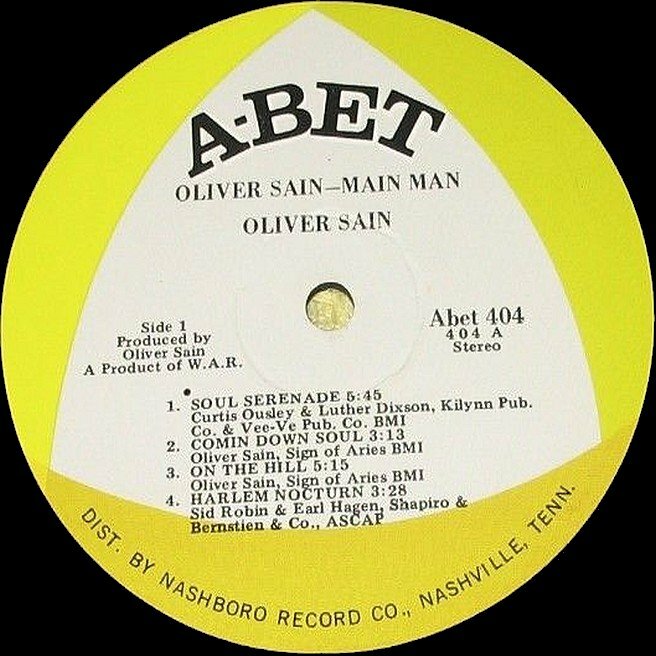 Abet (A-Bet) was a subsidiary of Ernest L. Young's Nashboro Records, one of the dominant black gospel labels of the 1960s and 1970s. When Abet started in 1966, it almost exclusively released soul music on 7"-singles with just one compilation album until 1970. Album releases stayed the exception in the 1970s. When the label folded in 1977 it had put out less than a dozen LP releases in twelve years. 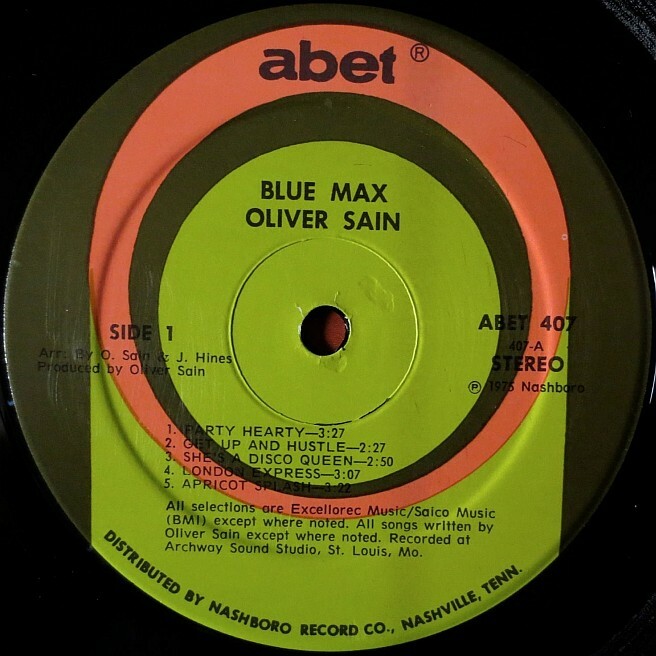 first ABET label (1967 - 1974) The first yellow label was used for all the early albums until about #406.
second ABET label (1975 - 1976) With album #407 the label changed to this circular green design.